Presenta Software Ltd. The Home Of iGetter Download Manager. Get The Latest Version Now! Our goal is to develop innovative software products implemented with the latest technologies in software design. The product that we present to your attention is an Internet download manager called iGetter, available for Mac and Windows platforms. 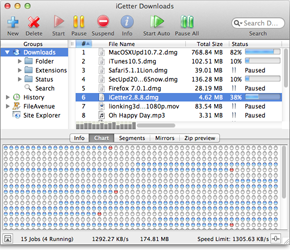 iGetter is a full featured download manager and accelerator. With iGetter you can get the most out of your Internet connection be it Fiber Optic, wireless, cable, DSL and other high end broadband connections. 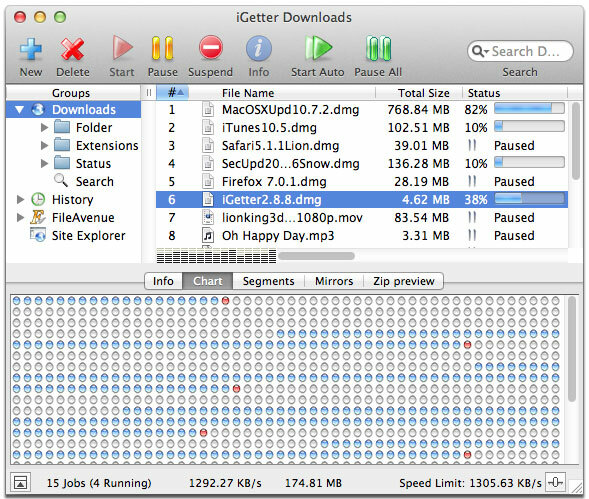 iGetter can greatly improve the speed of your downloads using segmented (accelerated) downloading.